NaNoWriMo, Promo, Supporting my friends! JOIN US for a FANTASTIC party! We have 13 GUEST Authors who will be giving away books (paper AND digital copies) and chatting it up with readers and fans! It’s going to be an AWESOME night! DJ Mynatt is a professional editor who also writes Inspirational non-fiction; often in collaboration with her daughter Rachel. She is a member of the American Christian Fiction Writers and The Christian Pen. 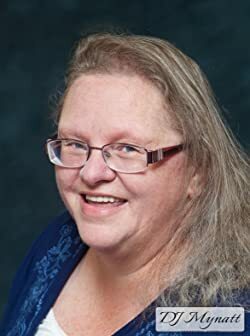 She reads voraciously and spends much of her time working in the publishing world – cultivating relationships with authors, editors and publicists. Don’t miss the AMAZING Launch Party for this book! And… if you’re interested, DJ is still looking for a few members for her launch team! NaNoWriMo, Promo, Sneak Peeks, Supporting my friends! I LOVE this! It almost makes me wish I could go back and do my first year of NaNoWriMo again… just so I can read this as I go through it – for encouragement, inspiration… and laughs! You’ll laugh and you’ll cry (mostly because you’re laughing so hard) as you read about DJ’s experience with writing her first novel and finding her way through NaNoWriMo. It’s a wonderful book and I highly recommend it, not only to anyone who has ever wanted to write a book – but to anyone who has written a book… or even to those who enjoy reading about an author’s journey! Don’t miss your chance to read this wonderful book! I was blessed to receive an advance copy but the book is available for pre-order exclusively on AMAZON! It releases June 30th! Wonderful giveaways! Guest Authors hosting BONUS giveaways! Author chats! FUN! 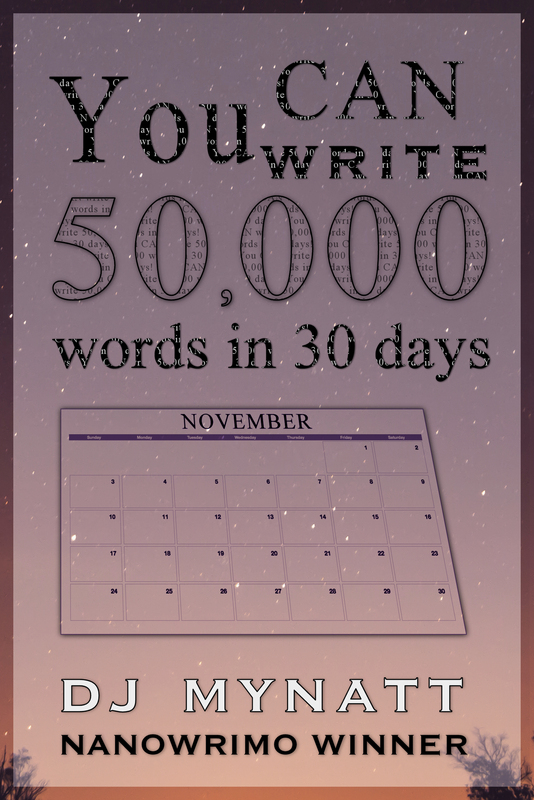 Are you planning to participate in the next round of NaNoWriMo? Don’t miss the Facebook launch party! Win prizes! Learn more about the book AND the author! Don’t miss this excellent book! It’s not your average Writing How-To! It’s funny, entertaining and inspiring – as well as educational! PLUS it’s a great read! The reason I am blocked today has nothing to do with the writing and it has everything to with me. And when we open a dozen more because we are dealing with something totally unexpected (I mean I was sort of expecting it but nowhere near this soon and can you ever REALLY prepare yourself for the death of a family member anyway…), some of those other tabs are going to start to suffer. Which ball do I drop? Not the kiddos… they’re my #1 priority ALL THE TIME! The social media is my vent, my outlet, my area where I can beg for prayer and have emotional support from friends and try to take my mind off all the other stuff. So you guessed it… writing takes the hit. And during NaNoWriMo too. YUP! Because tragedy is no respecter of time or place or circumstance. And I am really really glad that I was ahead because I managed to eke out enough to keep up but that’s it. So there it is. Mission accomplished. The post actually went where I wanted it to. So how do you deal with writer’s Block? I am officially writing on a deadline. It doesn’t matter that it is a self-imposed deadline. I am taking it as seriously as if it were headed to the publisher. ~ I have yet to get into a schedule of writing. I had begun before the ACFW conference but that was just getting things ready for that specific conference. This is much more than that. ~ I figure it is smart to have the practice. In the past, I have had the bad habit of rewriting and rewriting and rewriting again. I am determined to break that habit. I will edit, have my editor look over it, fix what she tells me to and then put it aside. It works out well that I am committed to participate in NaNoWriMo. Starting on November 1st, I won’t have time to argue with this WIP because I’ll be starting a whole new one. And I intend to be done with it before then. Thus far, I am not on schedule but I am getting caught up. I’m more than half done and gaining ground as I go so I should still finish on time. The only problem I am running in to is that I took several chapters out – which shortened the book considerably but… the more I edit, the longer the book gets again. So… I gain ground, but I’m adding more ground as I go too so it’s almost counter-intuitive. Oh well. I’m getting there. And speaking of getting there – I better get back to it!